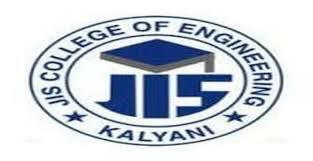 JIS College of Engineering is one of the best engineering colleges in Kolkata. JISCE offers B. Tech. courses in Mechanical, Civil, Computer Science, Electrical, Information Technology and Electronics and Communication Engineering in Kolkata, West Bengal, India.